You'll be able to pick up an LG V30 later this month, but it's guaranteed to cost a whole lot more than the V20 that's on sale at Walmart right now. This phone is unlocked and discounted to $302.52, which is the lowest we've seen for this model. 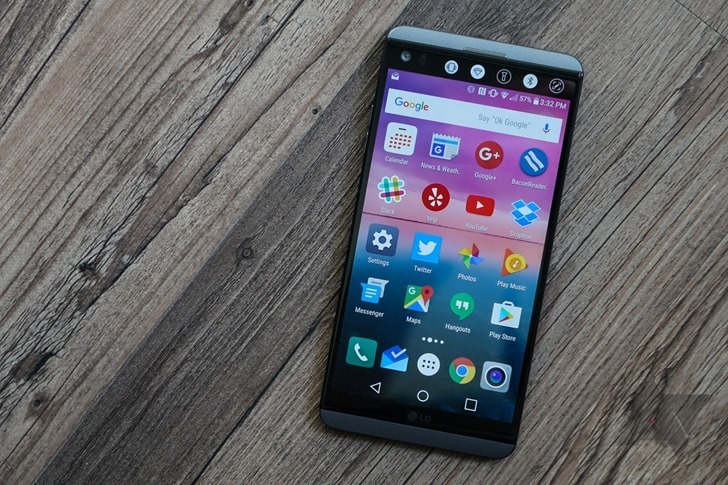 The LG V20 packs a Snapdragon 820, 4GB of RAM, 64GB of storage, and a 5.7-inch 1440p LCD. It has the secondary ticker screen above the main display as well, which is gone on the V30. You also get LG's customary dual camera array with a regular 16MP shooter and an 8MP wide-angle module. This phone has a removable battery behind its metal rear panel, which might make it an appealing purchase. Everyone, LG included, has moved away from removable batteries. This listing is for the H910A, which is an AT&T phone. However, it's unlocked to work on any GSM carrier. It'll work best on AT&T, but you should have enough LTE bands to operate just fine on T-Mobile. It won't function properly on Verizon or Sprint, though. Walmart offers free 2-day shipping, but you will have to pay tax on the item.